Halloween night is one of the best nights of the year for children! They get to dress up as their favorite characters and load up on free candy! After all, who can blame them? However, during the night, important safety precautions can fall by the waist side in the midst of trick-or-treating. Make sure costume accessories, such as swords and knives, and flexible and soft. 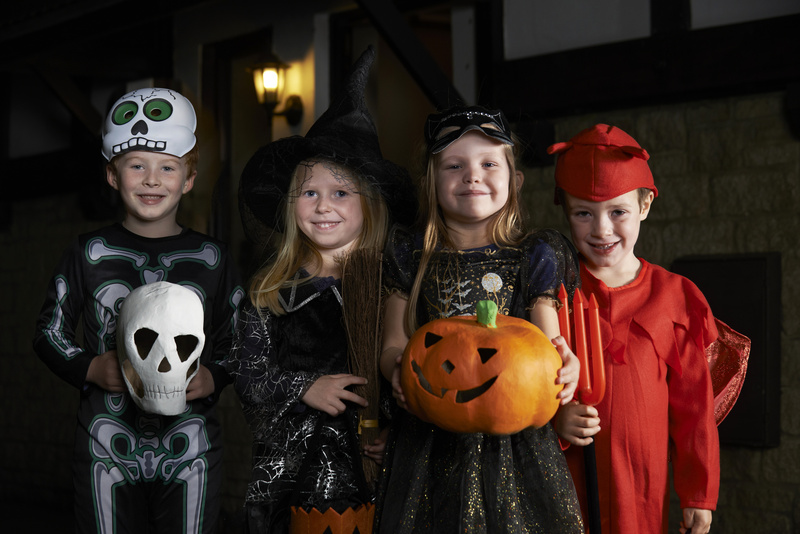 Choose costumes that are flame-resistant and keep children away from lit candles and luminaries. Test make-up on a small patch of skin before applying it to the entire face. Remind your little ones to look both ways before crossing the street. Always use designated crosswalks when possible. Provide adult supervision for the youngsters’ door-knocking. Stick reflective tape to your child’s treat bag and costume. Never allow children to enter homes unless they are with a trusted adult. With these tips, you and your children will be on the way to safe and happy Halloween night! Before this night, ensure that you have the necessary insurance to protect you and your family. Contact The Schwab Agency in Colleyville, Texas for all of your insurance needs.